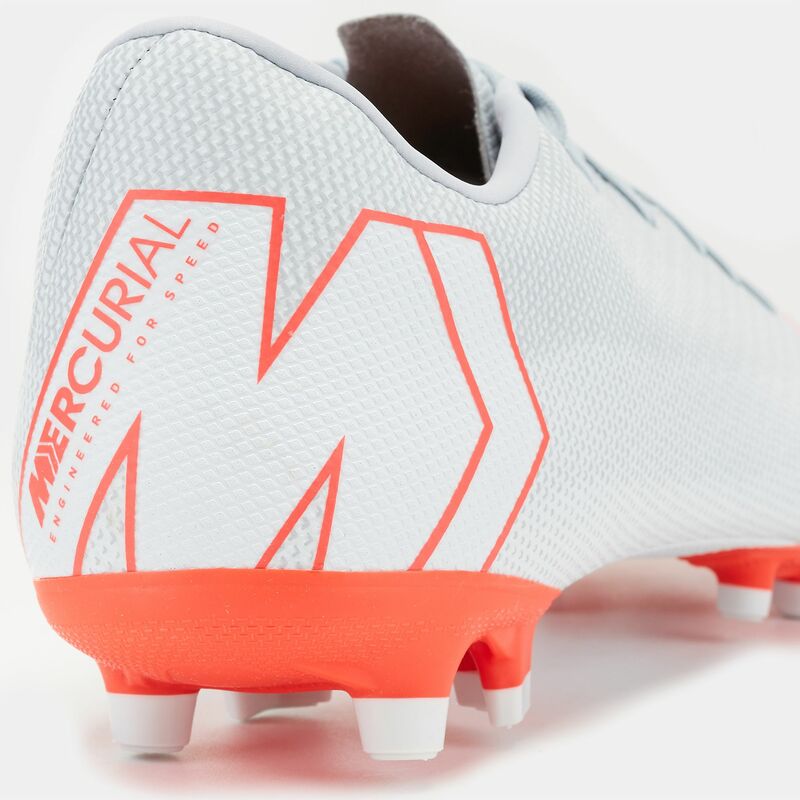 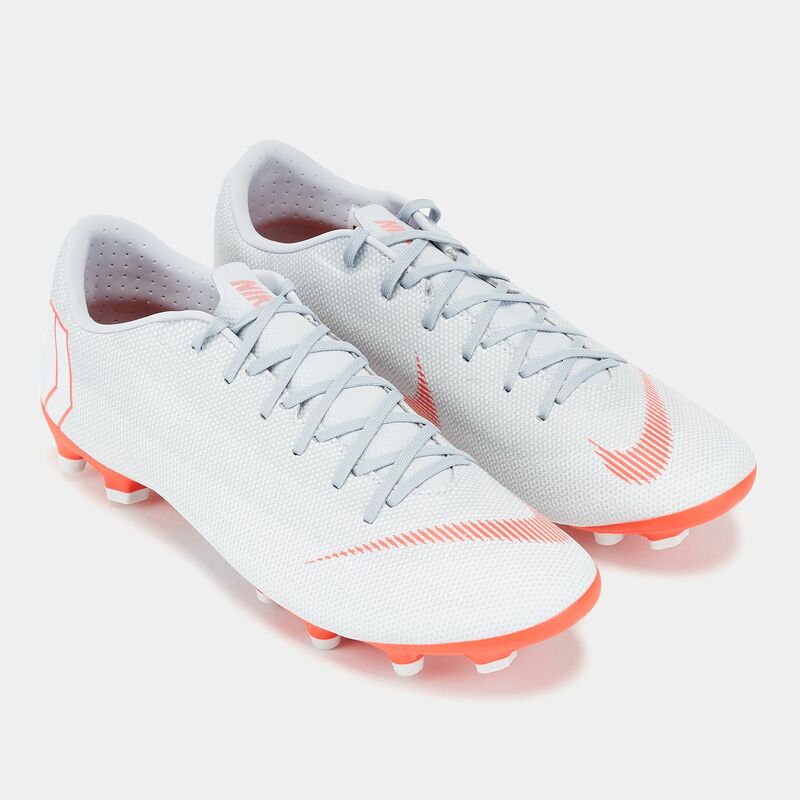 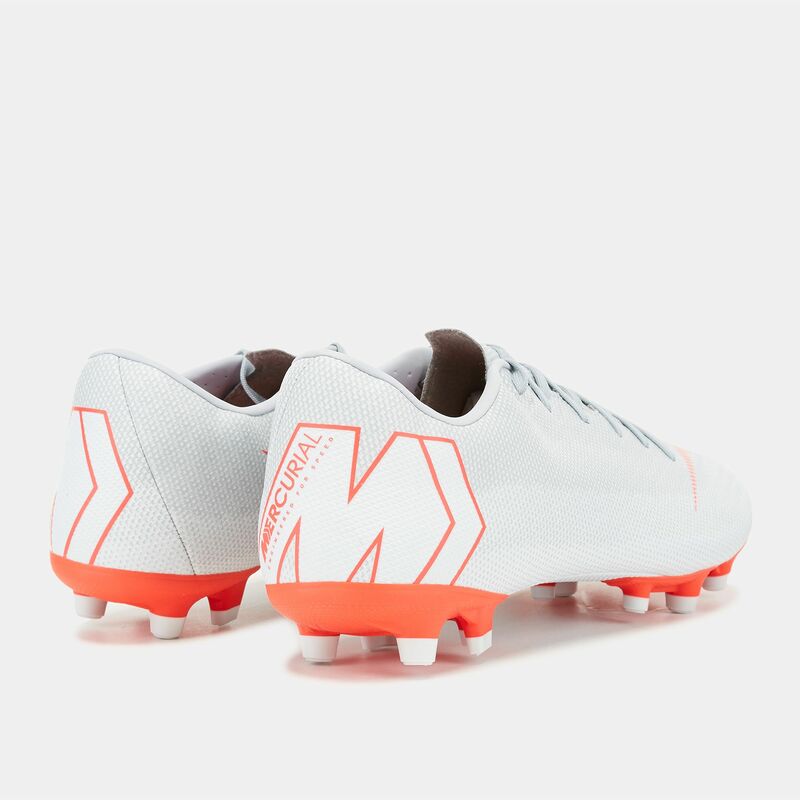 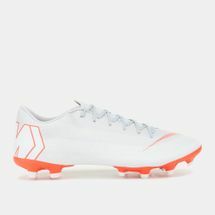 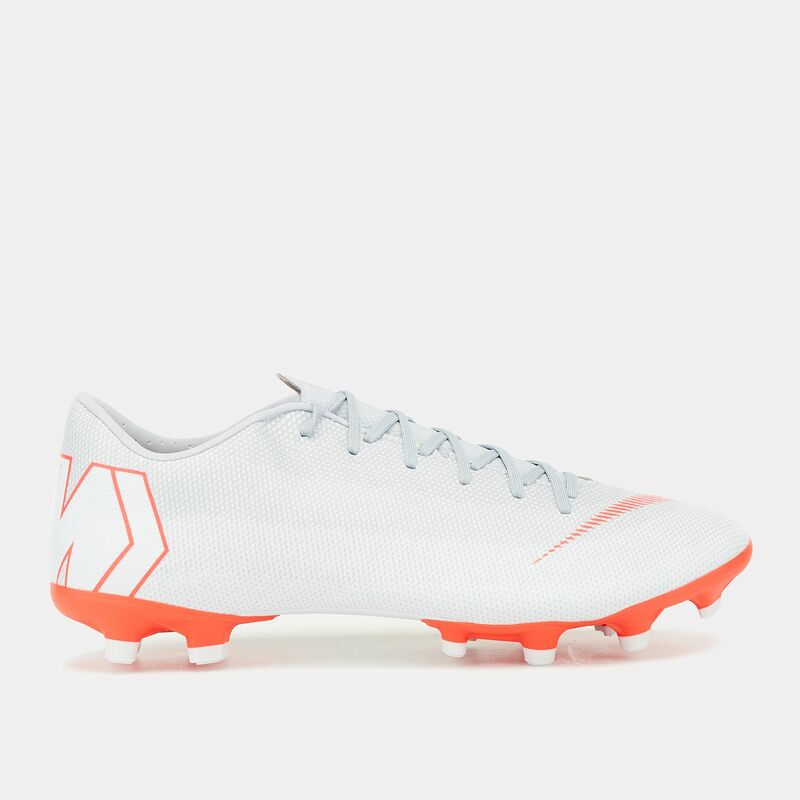 Take your game everywhere with the Nike Mercurial Vapor 12 Academy Multi-Ground Football Shoe for men. 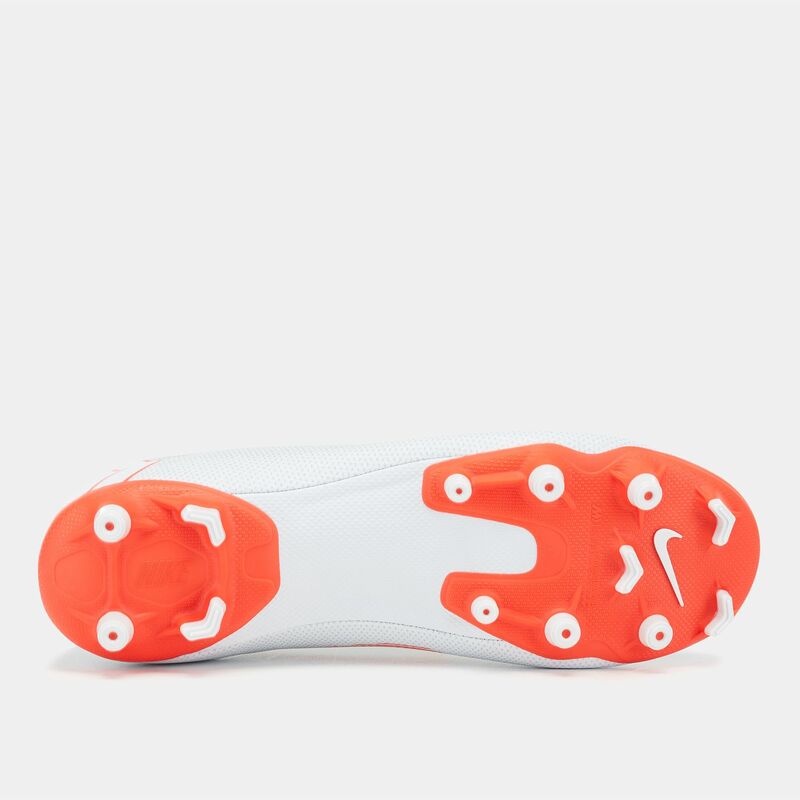 The synthetic construction is comfortable, durable and provides great ball touch, while the lightweight sockliner give cushioned support. The multi-ground studs are for short grass pitch and artificial surface.